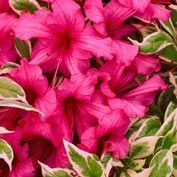 Bollywood Azalea | Gurney's Seed & Nursery Co. 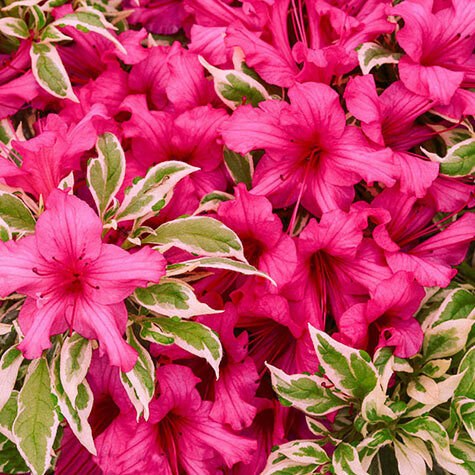 Comments: The bright, red-pink flowers of Bollywood create a stunning display during spring and attractive glossy, silver and green variegated foliage will add beauty to the garden all year long. 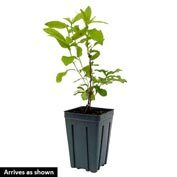 Loved by butterflies, this semi-evergreen is easy-to-grow and makes a charming addition to any small space.